Meet your flexible team making a difference! Tom joined Stipendia in March 2016 after graduating from the University of Hull with a 1st Class Honours degree in BA Jazz and Popular Music. Since arriving, Tom is responsible for the planning, execution and reporting of marketing activities for both Stipendia and our parent company, Finnies Accountants Ltd. Tom's main responsibilities include managing the Stipendia and Finnies’ social media, handling company blogs, writing content for magazines and websites, working with partner companies, organising charity events and maintaining continuous development of the firms’ marketing strategy. Outside of work, work as a self-employed musician, travelling across the UK to perform at various events such as weddings, festivals and corporate functions.Star sign: Pisces. Food & drink: A good sirloin steak! Books: Action fiction. Music: Jazz, soul and funk. Catherine joined our team to assist the Directors and Office Manager in the day-to-day running of the office. She has an administration background and previously worked for a local hotel within the admin team. 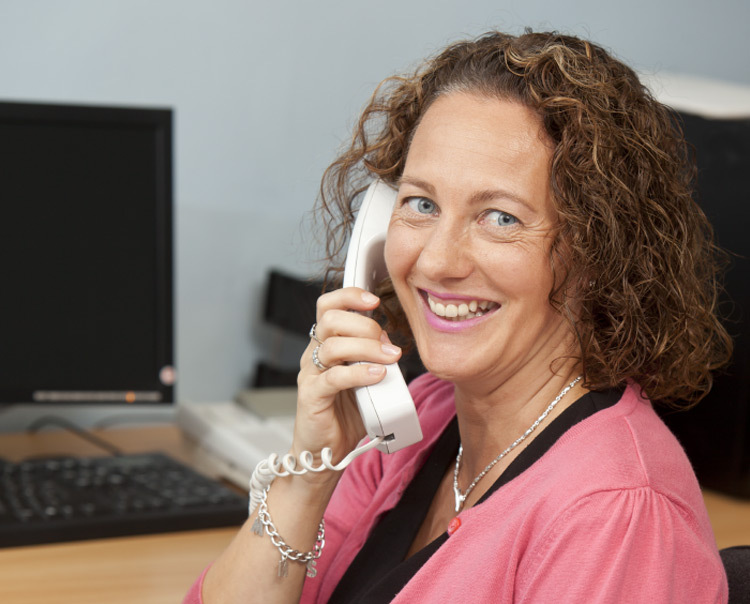 As well as the day to day duties, Catherine is also heavily involved in helping to build and implement new systems with Anthony, our Office Manager.